HFOX Security Testing Framework(HSTF) 0.1 Beta released by Hcon. 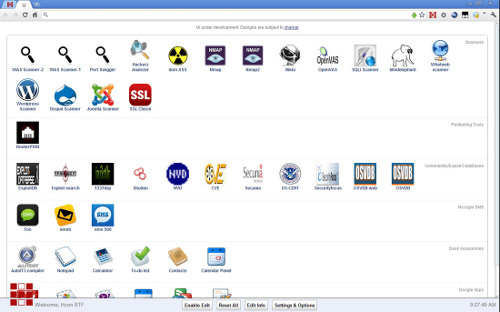 This is chromium Based Penetration Testing tool. Totally Portable (no need to install) , you can carry it around in your usb , memory card etc.